The 2013 album To Be Loved by Michael Bublè features the single “It's a Beautiful Day” plus a baker's dozen of additional original songs and covers. 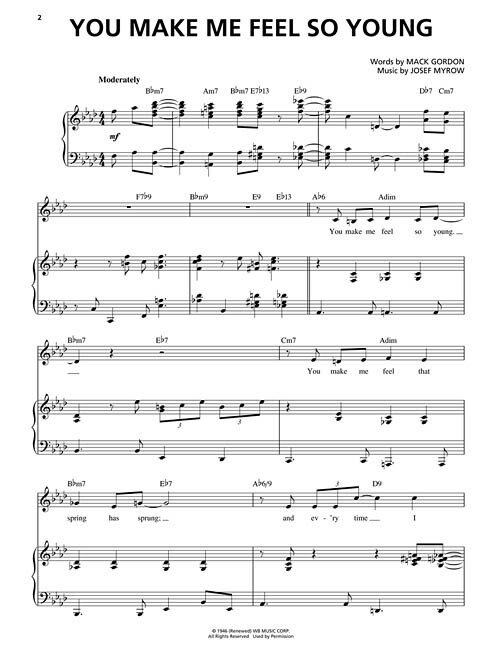 This sheet music book features vocal/piano arrangements of all the tunes from the album. See a sheet music sample of "You Make Me Feel So Young" from this book.